A group of 177 Dutch scientists have signed a letter urging the Netherlands to back a complete phase-out of crop-based biofuels at European level, calling them a “false solution to climate problems”. According to the EU’s own data, the climate impact of biodiesel is on average 80% worse than fossil diesel. The EU study found that crop-based biodiesel has on average 1.8 times the climate impact of fossil diesel, “and this number increases to 3 times more in the case of biodiesel from palm oil”. Biodiesel accounts for 80% of all biofuels used in the EU, and around a third of this comes from palm oil, making drivers of cars and trucks the biggest consumers of palm oil in Europe. The remaining 20% is bioethanol, which is mainly made from home-grown crops such as sugar beet and wheat. The biofuels industry – predictably – is not pleased and claim the move would “slash investment in advanced biofuels.” The push for ever more biofuels from plants is driving habitat and biodiversity loss, reducing areas’ resilience to local climatic conditions, undermining food security and increasing prices, and concentrating land in the hands of multinational companies at the expense of small-scale farmers. EU governments will discuss the future of biofuels at the Energy Council meeting on 18 December. These fuels should never be allowed for the aviation sector. According to the EU’s own data, the climate impact of biodiesel is on average 80% worse than fossil diesel. A group of 177 Dutch scientists have signed a letter urging the Netherlands to back a complete phase-out of crop-based biofuels at European level, calling them a “false solution to climate problems”. The scientists pointed to a study commissioned by the EU executive, which found that crop-based biodiesel has on average 1.8 times the climate impact of fossil diesel, “and this number increases to three times more in case of biodiesel from palm oil”. 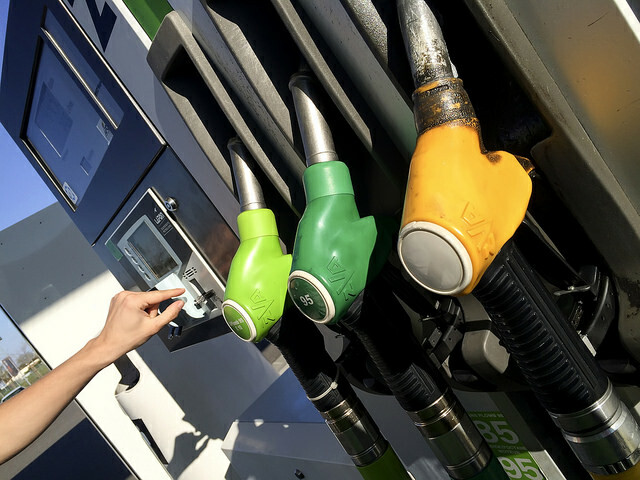 Biodiesel accounts for 80% of all biofuels used in the European Union, and around a third of this comes from palm oil, making drivers of cars and trucks the biggest consumers of palm oil in the bloc. The remaining 20% is bioethanol, which is mainly made from home-grown crops such as sugar beet and wheat. The biofuels industry has hit out at the European Commission’s proposal to reduce the cap on crop-based biofuels in the EU’s transport fuel mix, saying it would undermine the EU executive’s renewable energy policy and slash investment in advanced biofuels. Beyond the impact of EU biofuels policy on climate change, the scientists also criticised it for driving habitat and biodiversity loss, reducing areas’ resilience to local climatic conditions, undermining food security and increasing prices, and concentrating land in the hands of multinational companies at the expense of small-scale farmers. The 177 signatories called on the Dutch government to acknowledge the damage caused by EU biofuels policy and to write a commitment to abandon them into the bloc’s 2030 Sustainable Development Agenda. The EU encouraged the blending of fossil and biofuels in the 2009 Renewable Energy Directive, in a bid to cut greenhouse gas emissions from the transport sector, and the current limit of crop-based biofuels in the transport energy mix stands at 7%. But studies of the impacts of land-use change associated with biofuels, and particularly biodiesel, have found in many cases that they are worse overall for the climate than fossil fuels. Contrary to the European Commission’s initial proposal, the European Parliament voted on Tuesday (28 November) to increase targets for sustainable energy and reintroduce a sub-target for transport, by using “sustainable” biofuels. Under its proposal for a recast of the directive for 2021-2030, the EU executive put forward a reduced cap on biofuels in the transport sector of 3.8%. The proposal is currently working its way through the European Parliament before three-way negotiations are held among the European Commission, Parliament and Council. For the Dutch scientists, this position is not strong enough. In their letter, they demanded that Amsterdam “plead that biofuels from food crops have no place in the European 2030 Agenda on Sustainable Development”. EU governments will discuss the future of biofuels at the Energy Council meeting on 18 December. Posted: Monday, December 4th, 2017. 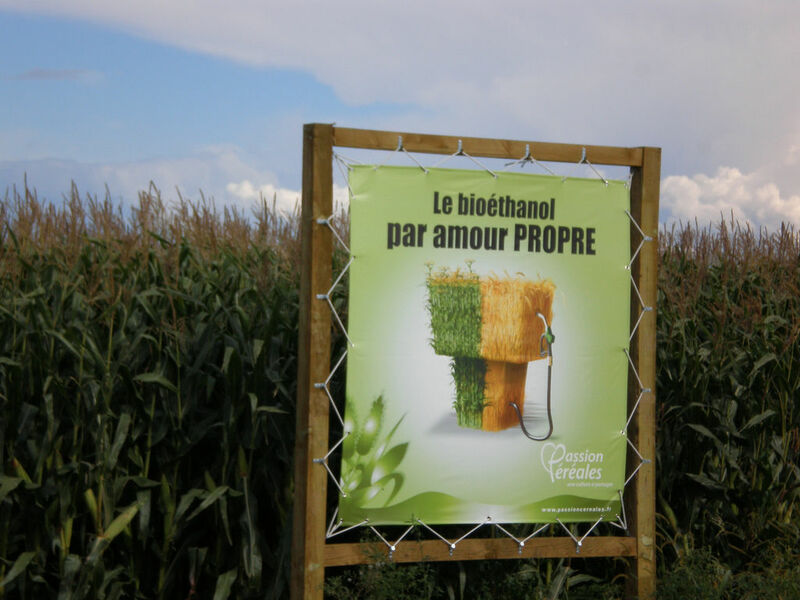 Filed in Biofuels News, Climate Change News, Recent News.